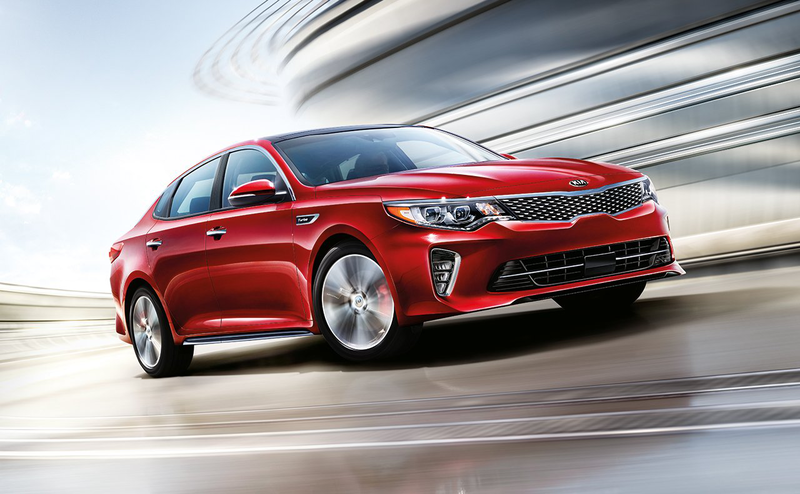 Optima's emotionally charged exterior is punctuated at every corner with striking, front and rear fascia, complementing Kia's signature Tiger nose grille. The iconic Optima is undeniable style that commands attention and the road. No matter which trim you choose, you'll be pleasantly surprised by the power and fuel efficiency built into every Optima engine. 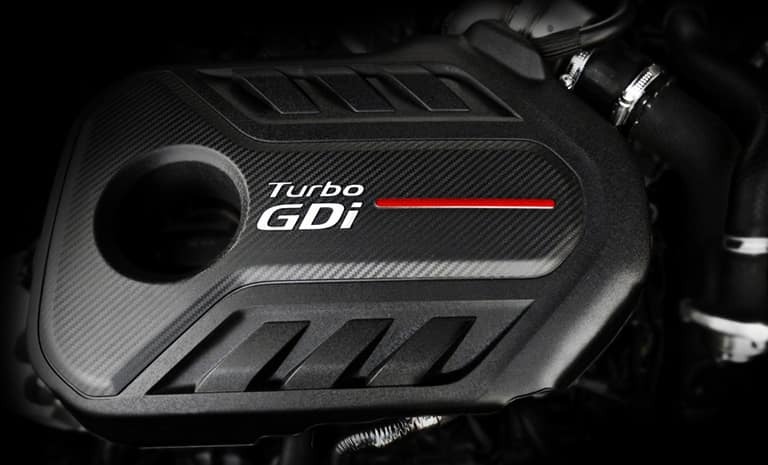 The LX 1.6T trim includes a 1.6 liter Turbocharged engine with a 7-Speed Dual-Clutch Transmission (DCT) for those seeking a balance of efficient, real-world power with improved fuel economy. 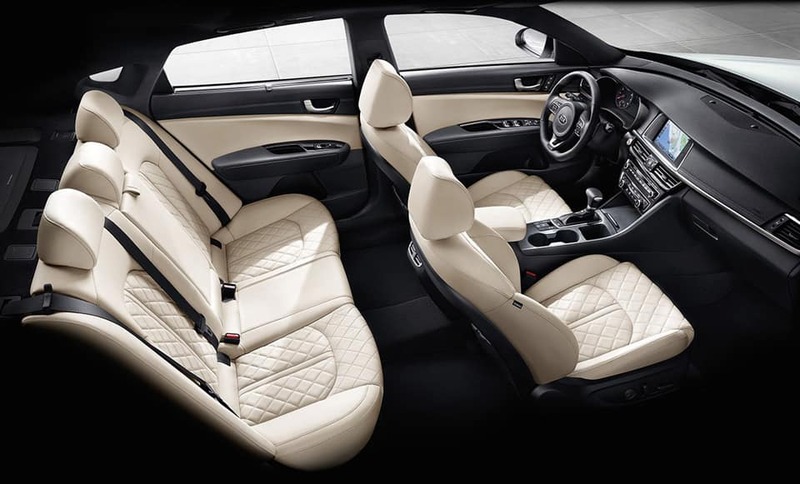 The SX offers the 2.0 liter Turbo and steering-wheel-mounted paddle shifters for ultimate performance and control. Innovation is not an option. 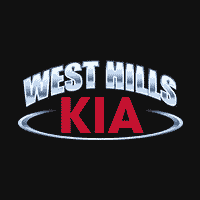 Kia continues to set the standards for value with advanced driver-assist technologies. 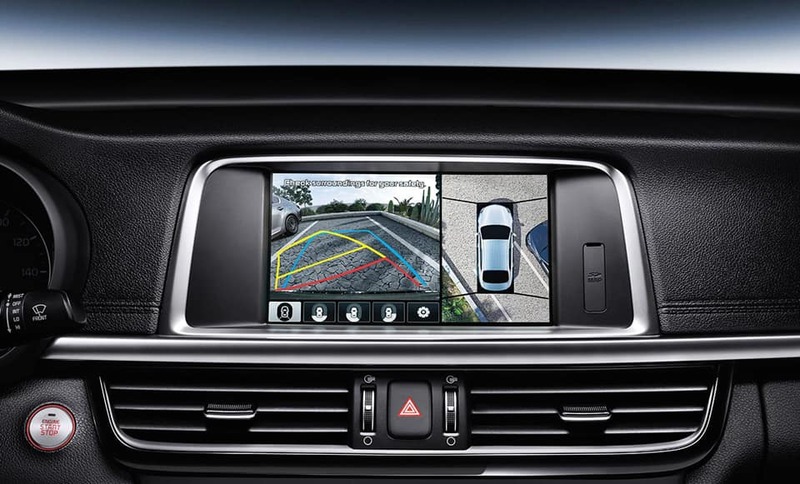 And every 2018 Optima comes standard with Blind Spot Detection with Lane Change Assist, Rear Cross Traffic Alert, and the Rear Parking Assist System.